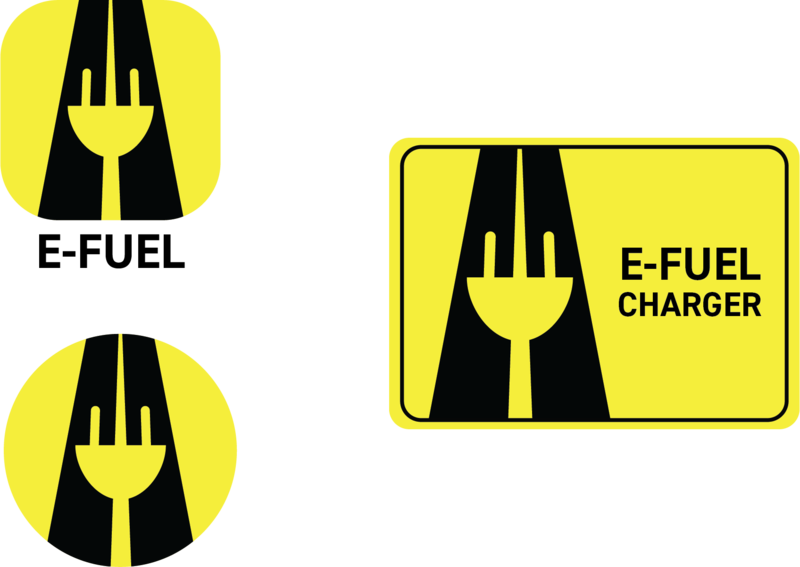 E-Fuel’s identity is made so it can be easily recognizable and work on many different platforms. The design combines elements of an electric car charger and of a road going off into the distance to symbolize how E-Fuel can power your car and that there are chargers available in a variety of locations. 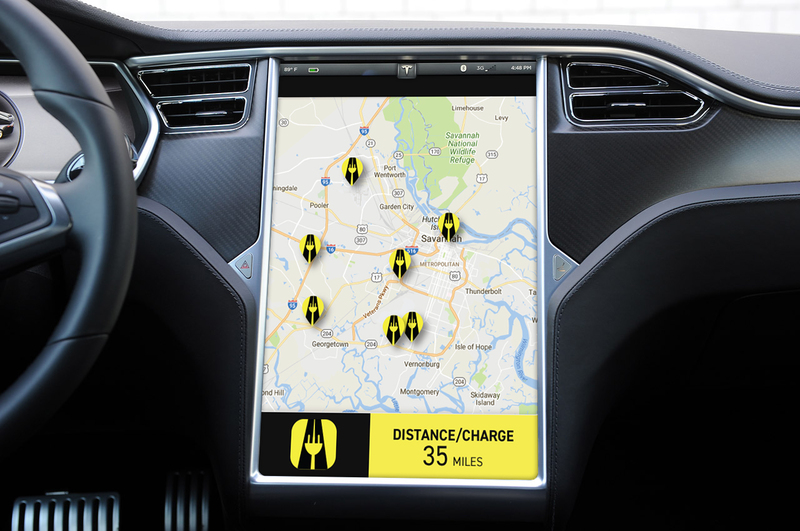 E-Fuel has an app as well so that it’s easy to find charging locations. Deliverables: Identity, Signage & App Design. 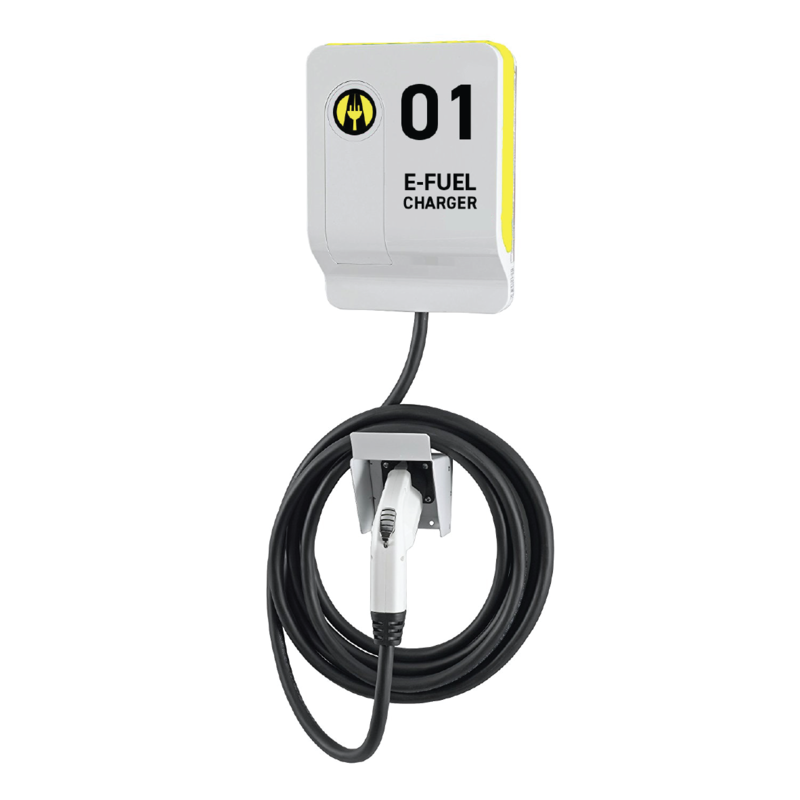 E-Fuel is a charging station for electric vehicles with the goal of making charging stations more readily available and to promote the conversion to electric vehicles. 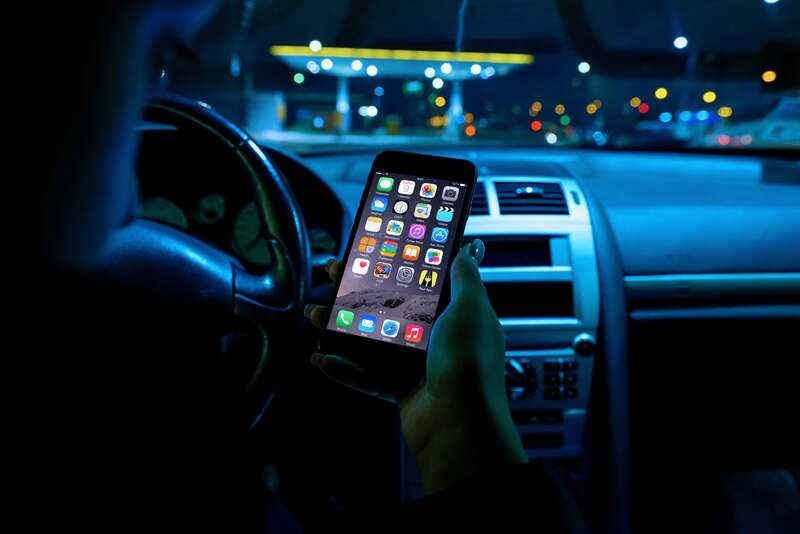 Due to there being a limited amount of petroleum-based fuel remaining in the world, E-Fuel’s goal is to open charging stations in a variety of places to help promote the sustainability and other benefits of electric vehicles. By having more charging stations spread around targeted areas, we hope to make it easier and more accessible for people to re-charge their vehicles.